Ever wanted to name a bridge? Now’s your chance, especially if you’re a resident of Lebanon or West Leb. 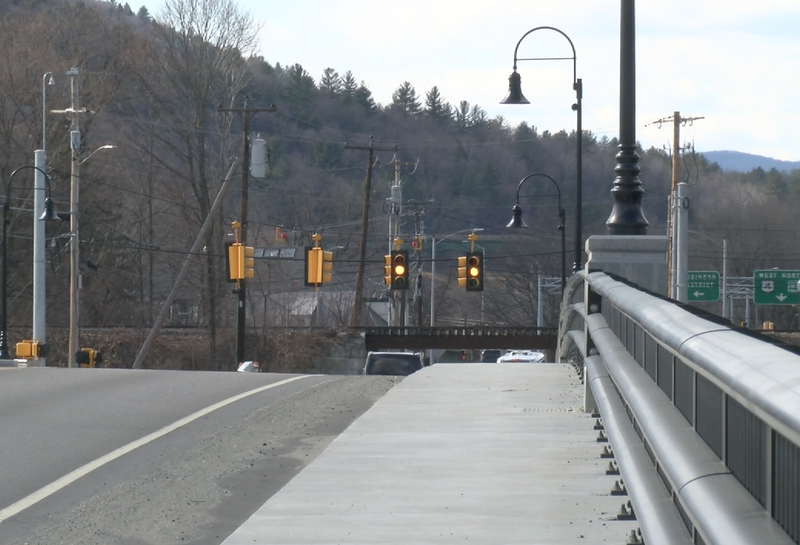 The city is currently seeking ideas and input regarding the name of the new Route 4 bridge that connects West Lebanon and Hartford, Vermont. Residents will have their chance during a public forum on Thursday night at the Mount Lebanon School. The span over the Connecticut River opened last November after a long construction period where the old deteriorating bridge was dismantled and the new one was built in its place with commuters using a temporary bridge in the meantime. However, the bridge just can’t seem to find a name as multiple people and groups are proposing different ideas. Ideas include naming it after Korean War veterans, all veterans abroad, or historic West Leb families. The Valley News says that groups argued that the I-89 bridge further South is named after Vietnam War veterans and that Korean War vets deserve recognition of their own. The City Council has formed a task force to find a name this fall and to decide how to pay for signage once a name is agreed upon. The meeting is at 6:00 on Thursday.